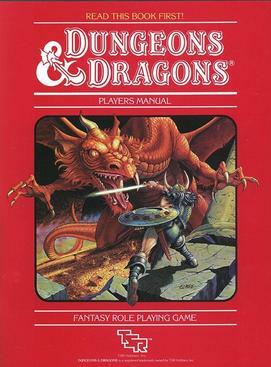 Dungeons & Dragons is the undisputed king of fantasy roleplaying games. It has rivals, but at the end of the day, more people are playing D&D than any other single game. The thing is, not everyone is playing the same edition. And everyone argues about what edition is “the best”, usually using personal metrics to determine it, and deriding everything else. So this will be the first post of a multi-part series where I’ll review each edition using the same metrics, starting with D&D Basic. Mobile SimCity? What’s the Catch? For the last few days, I’ve been playing EA’s mobile SimCity game, SimCity BuildIt. I loaded it onto my recently reset Acer A200 tablet, running Android 4.0.3 (ICS). After racking up more than a few hours of gameplay, and wondering how this would work as “free to play”, I saw their trick. So, here’s the POCGamer review of SimCity BuildIt!